Before damp-proofing work on a building can begin, damp surveys have to be undertaken in order to find the correct source of dampness. Without a proper damp survey the source of dampness might be assumed, but there is no guaranteed proof. It is important to know the exact source of dampness, as treating the wrong damp problem can result in more harm than good. It is advised to consult a damp expert from a respectable damp-proofing company to undertake a full damp survey to establish the correct source of dampness. 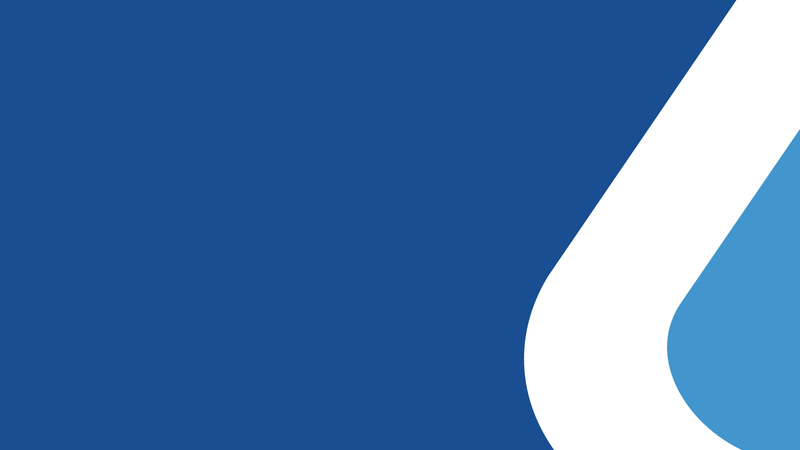 Call us on 01403 210204 or submit an enquiry for information on damp-proofing companies in your area. The costs of damp-proofing surveys may vary. Some damp-proofing companies offer free damp surveys. Call us on 01403 210204 or submit an enquiry for contact information of damp specialists in your area. When consulting a damp surveyor, you should make sure that they have the correct qualifications to carry out damp surveys, qualifications such as the CRDS or the CSRT. The first step of surveying a building is an external examination. A surveyor will check for signs of water ingress from the outside, such as cracks in masonry, leaking pipes or broken flashings and tiles. The surveyor will examine the condition of brickwork, stone and mortar, chimneys, flashings, rainwater goods and valleys, as well as external timbers and the condition and fitting of windows, doors and air vents. Additionally, the position of existing remedial DPCs, and the ground levels will be examined. After the external examination, the inside of the building will be inspected for visible signs of dampness. Fungal decay in timbers, such as skirtings; the peeling or blistering of wallpaper and paintwork; efflorescence; mould growth and staining on walls; as well as damp patches, water droplets and water running down walls are all signs of dampness. Once the initial internal examination has been completed a more in depth look at the type of dampness will be taken. A correctly calibrated and fully functional electrical moisture meter should be at hand for this damp examination. The damp surveyor will us the moisture meter to inspect the moisture content of timber skirting and observe the distribution of moisture meter readings horizontally and vertically on the surface of the walls. Additionally, the surveyor should assess the condition of floor / wall junctions and the edge of the damp-proof membrane, as well as the perimeter and centre of solid and timber suspended floors. Whilst examining the floor it is advised to lift the floor boards and thoroughly inspect the timbers and subsite. The suitability of the subfloor ventilation should also be checked. If remedial DPCs have previously been installed from the inside, their position and hole depth should be examined. When checking the condition of the walls, any use of polystyrene sheets or foil backing should be taken note of and, if present, the appearance of efflorescence beneath wallpaper finishes. If new plasterwork has recently been carried out, its condition, height and type should also be noted, as well as internal plumbing defects, water on cold pipes, etc. A good damp surveyor will also investigate the history and use of the property, as the inhabitant’s lifestyle can affect the condition of the building. Once the damp surveyor has carried out a thorough examination of the property, the symptoms can be analysed and a solution for the problems can be discussed. Need expert advice and help to complete damp-proofing works? Call us on 01403 210204 or submit an enquiry for information on damp-proofing companies and contractors able to do all damp-proofing works for you. Want to learn more about correctly damp-proofing buildings? See our range of training courses designed to teach both individual damp-proofing contractors as well as entire damp-proofing companies the right knowledge about how to deal with damp correctly. Learn hands-on how to deal with damp. Learn to identify the different signs of dampness and how to treat the problems at their source. Gain insight knowledge about how to assess moisture levels, create moisture profiles and interpret the data correctly. 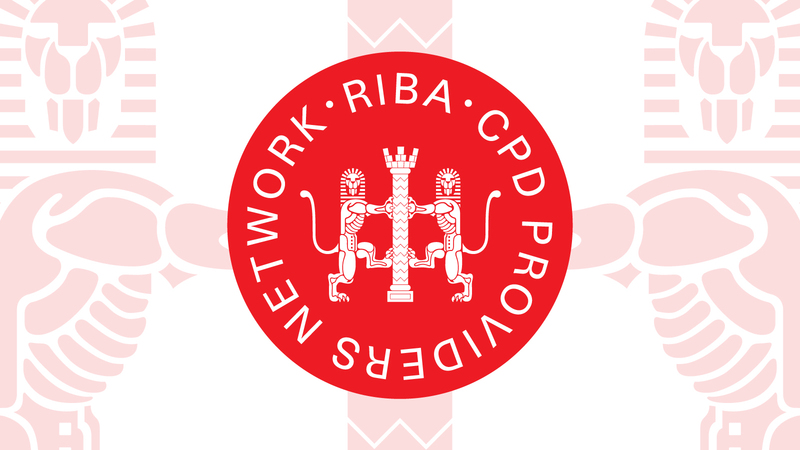 Safeguard offer a range of RIBA-approved seminars, which are offered free-of-charge to all architectural practices. Stay on top of what’s happening in renovation industry with the Safeguard newsletter. Safeguard Europe Ltd is a UK-based company specialising in providing damp-proofing and waterproofing solutions for the construction industry. Safeguard was established in 1983 to produce products for the refurbishment of existing buildings. Registered in England and Wales. Company Number 1721203.